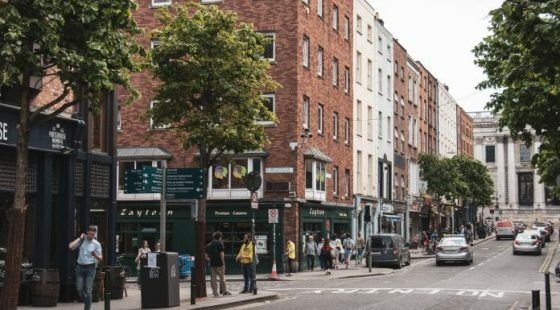 Dublin is the perfect destination for a city trip, because it has so much to offer. There are many things to see and do in the city, but not everything is as worth it as it seems to be, so avoiding these on your two-day trip is crucial. 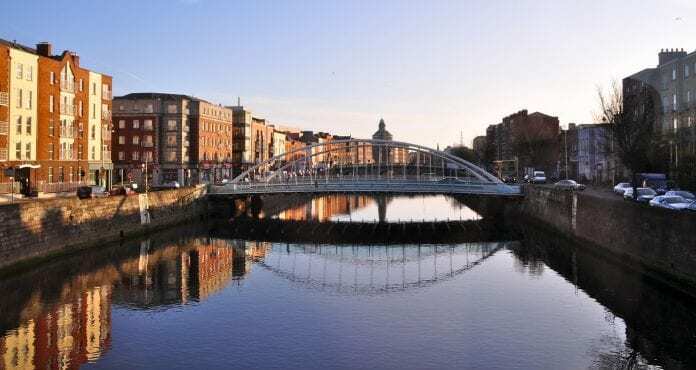 At The Alex, we are more than happy to help you to find the perfect balance between history, art and of course food and drinks… get the most out of Ireland’s capital city! Before leaving to Dublin, you have to make sure you booked a centrally located hotel, this will save you some crucial time. Our hotel The Alex is centrally located, nearby all the sight-seeing of the city. It is the perfect place to have a good night of sleep in a stylish atmosphere and to enjoy a delicious breakfast to start the day with. One of the advantages of Dublin is that almost everything can be accessed on foot. 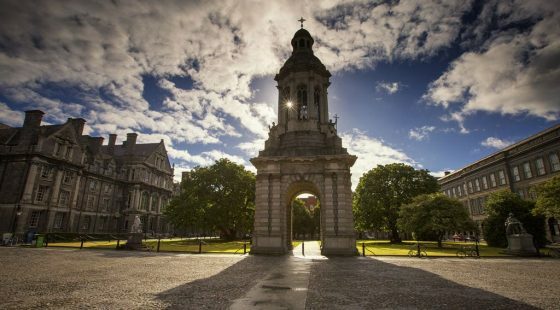 The first thing planned on Day 1, is walking to Trinity College to admire the beautiful campus. The college was founded in 1592 by Queen Elizabeth I as the “mother” of a new university. Once you’re on the campus, you can’t miss the famous Book of Kells at the library, which is definitely a must-see. After visiting the famous library, walk via Molly Malone’s to Powerscourt. Make sure you read some information about Molly Malone and have a closer look at the statue… you will see that you’re not the only one that has taken a picture with her. Once at Powerscourt, it’s time for brunch. There are several restaurants in the building, but we recommend the Pepper Pot to enjoy some toast with bacon and scrambled eggs. After having enjoyed brunch, it’s time to visit Dublin Castle, which is not more than a 5-minute walk away. The castle was until 1922 the seat of the United Kingdom’s government administration in Ireland and is now a major Irish government complex. Take a guided tour and get to know everything about the castle its history. If you still aren’t tired, Christ Church is only a stroll away and definitely worth seeing. At the end of the day, it’s time to taste Ireland’s famous beer, Guinness. Of course, this pint needs to be drunk in the Temple Bar area. Walk by “the” Temple Bar to take some pictures but drink your pint in another pub to avoid not being able to move because of the big number of tourists. There is live music and a good atmosphere in every pub, so which one you choose doesn’t really matter. You can choose to stay as long as you want and end up drunk like every other tourist, but you can also choose to have a lovely dinner. In the Temple Bar Porthouse Pintxo is located, here you can enjoy good wines and tapas. The atmosphere is lovely, and the prices are good. After this long first day, it’s time to return to The Alex to jump straight in that king size bed. The second day of your trip will start at the National Gallery. The entry is free, and there is lots of beautiful art to be seen. When you’re done with admiring the art, it’s time to walk to Stephen’s Green park via Grafton Street. Stroll around and don’t forget to have a look inside Stephen’s Green shopping centre. Afterwards, it’s time for brunch. Bewley’s is the perfect spot for a full Irish breakfast and a cup of coffee and there is a nice atmosphere. When you’re all filled up with energy again, you walk to Dublin’s main thoroughfare O’Connell Street. Don’t spend too much time here, it’s nice to walk around for half an hour but it’s not special enough to spend your whole afternoon. Get the bus to the Guinness Storehouse instead and take a guided tour and enjoy Guinness beer afterwards. When the tour is finished, it’s time to enjoy the last dinner of the weekend. You might’ve spotted already many places you would like to have dinner, but we would recommend The Market bar for tasty tapas. The prices are a bit higher than other restaurants, but it’s the perfect place with good food to end your weekend. We hope you’ll have a blast in wonderful Dublin. If you want to go for some beers in the pub on your last evening, we would recommend getting a late check-out at The Alex with your booking.